Thank you very much for purchasing our redemption rights & making it a quick & professional transaction. Also Josh was very professional & nice as well. Have a good Christmas! Thanks for the nice words. I was skeptical about this process from the start, especially given the seeming intense interest, judging from phone calls and emails from a number of investors. 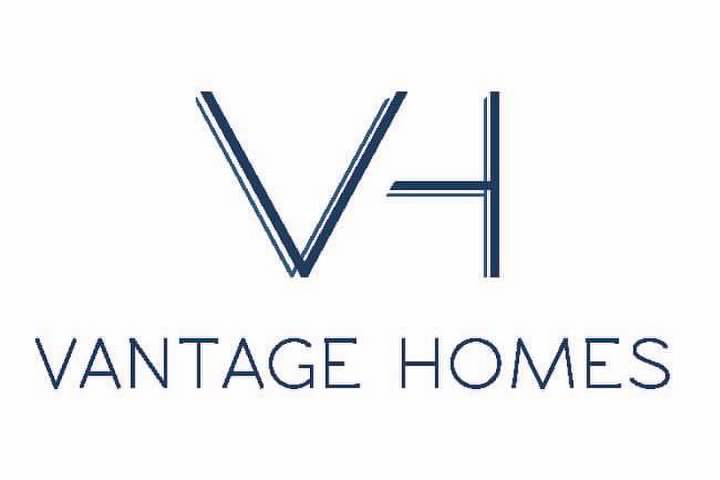 Your professionalism put Vantage Homes over the top. You were flexible and patient, and I especially appreciated your disclosure about the process and prompt address of my concerns and questions. Best to you moving forward. It looks like you guys succeeded in getting the house on NE Rodney at the sheriff's sale. I was just curious to know how everything turned out for you guys on this. Did your buyers like the house and move into it? I also wanted to let you know that I appreciated how you approached our deal. We had several other investors contacting us, and they all made us feel like they were sharks who smelled blood in the water, circling for the kill. You took the time to explain your process and answer our questions and help us feel like we were actually getting a fair deal without being taken advantage of. I just wanted to encourage you to keep treating people well in your future dealings. It made all the difference in our case. My in-laws had gotten so tired of talking to slimy opportunistic investors that they had just decided not to consider any other offers until after the sale. I encouraged them to consider your offer because I thought you'd be better to deal with, and you were. If you keep dealing with people in our situation in a more upstanding manner than your competitors, then I am confident you will continue to win more deals than they will. So, I just wanted to follow up to say thanks for being more transparent and humane than the other people we talked to.